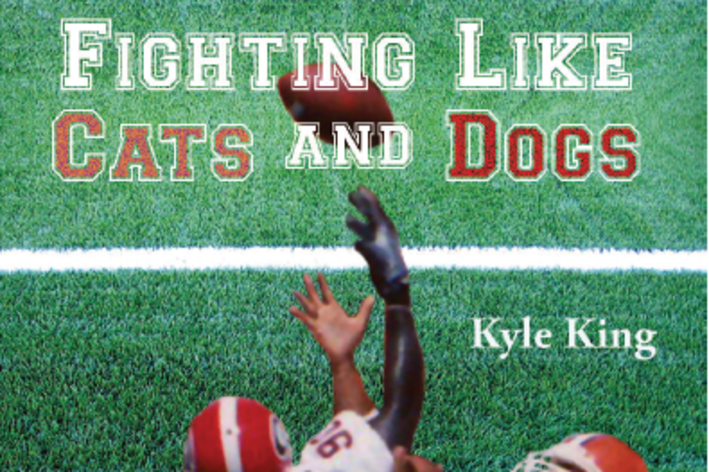 There is a new book by T Kyle King titled “Fighting Like Cats and Dogs,” which chronicles the history of the Georgia vs. Clemson football rivalry. You can order a copy of this book HERE. This entry was posted in Book, Clemson, Georgia, History by Travis Normand. Bookmark the permalink.